Puerto Rico’s post-Hurricane Maria airlift expansion continued this week as Spirit Airlines announced new flights to San Juan’s Luis Muñoz Marin International Airport from Baltimore-Washington International Airport and Tampa International Airport beginning February 14. The new daily flights between San Juan and Baltimore and San Juan and Tampa will supplement the carrier’s existing daily flights between Fort Lauderdale, Fla. and San Juan and its daily departures between Orlando, Fla. and San Juan. 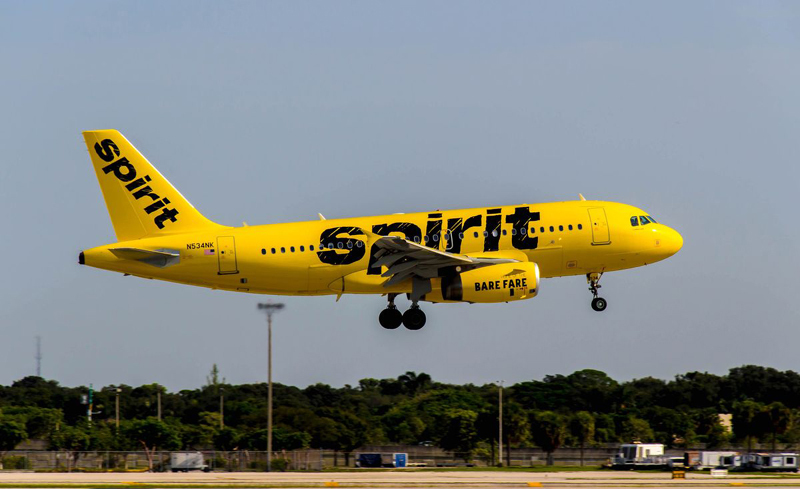 In October, Spirit launched nonstop service between Orlando and Aguadilla, Puerto Rico. Spirit operates more than 500 daily flights to 69 destinations in the U.S., Latin America, and the Caribbean. The additional Spirit routes are expected to bring Puerto Rico’s monthly airline seat capacity back to 2017 pre-hurricane levels. In September, tourism officials reported the destination was averaging 110 daily flights via 28 different airlines, signaling passenger demand has responded to added capacity. 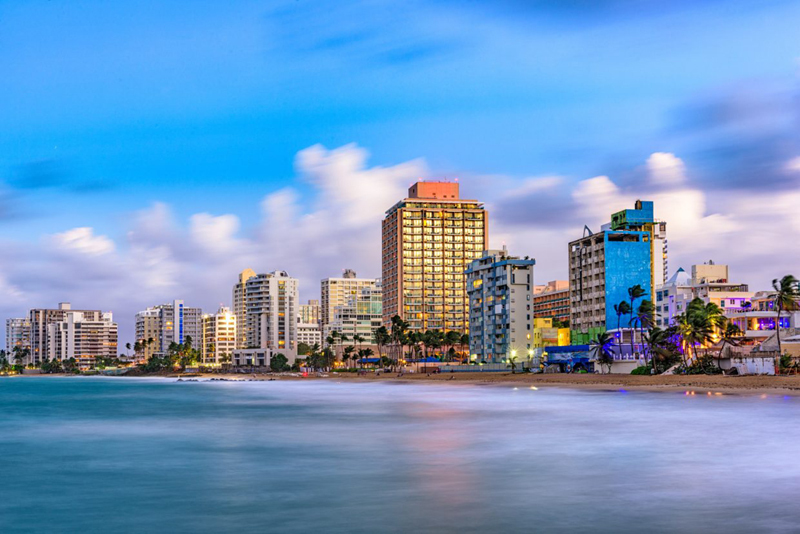 In addition to Spirit, Delta Air Lines added a fourth daily flight between Atlanta and San Juan this past June. JetBlue is presently offering all routes the airline operated prior to Hurricane Maria. Puerto Rico is also welcoming back several hotels that had been shuttered in Maria’s wake. The historic El San Juan Hotel is slated for a December re-launch while the iconic Caribe Hilton, which suffered significant damage from Maria and has remained closed since the storms, will re-open by the end of the year with 650 new rooms, new dining options, renovated public spaces and new meeting facilities.